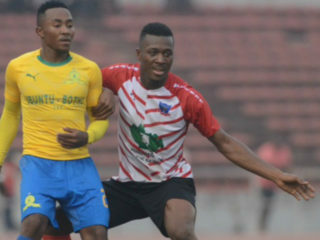 Coach of Lobi Stars, Solomon Ogbeide has assured of his players’ readiness to withstand their opponent in today’s CAF Champions League group A fixture, Mamelodi Sundowns of South Africa. 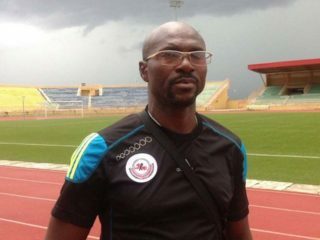 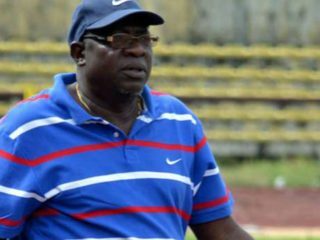 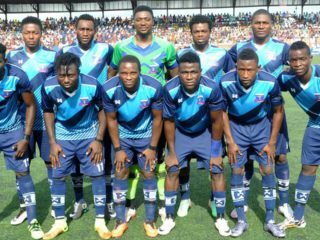 Chief Coach of Lobi Stars FC, Solomon Ogbeide, has assured that his team would pick a continental ticket from the 2016/2017 Nigeria Professional Football League (NPFL). 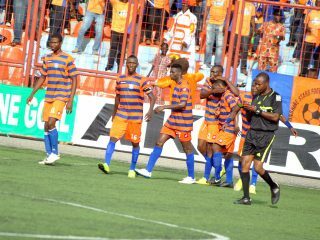 Sunshine Stars of Akure’s Technical Adviser, Solomon Ogbeide, and Captain, Abe Sunday, have restated their commitment to ensure that the team actualised their continental ambition this season.